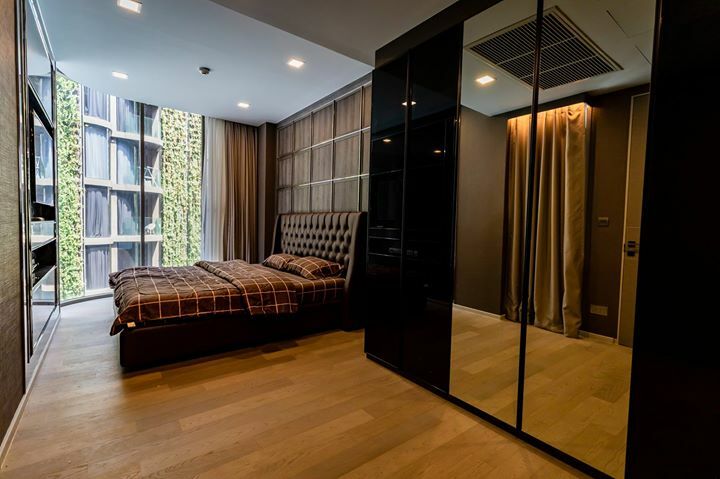 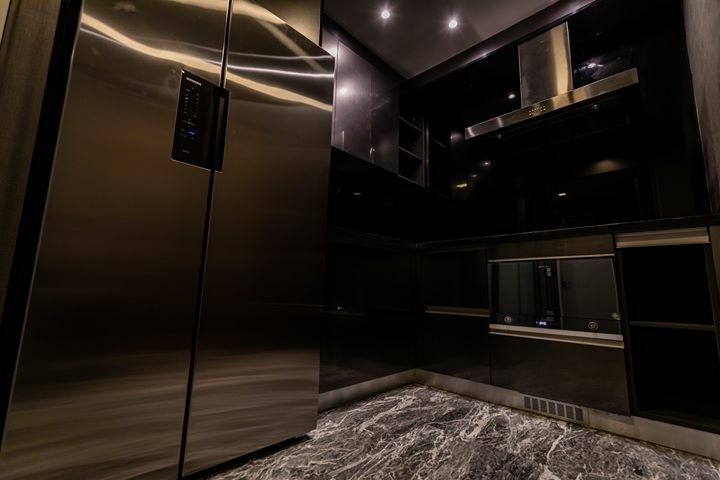 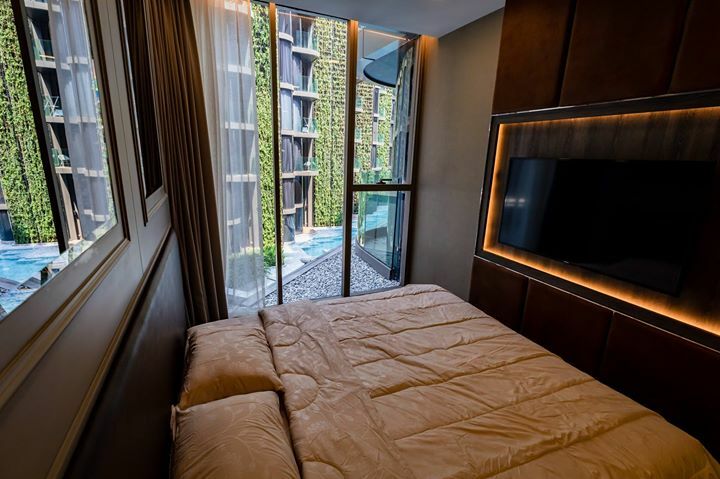 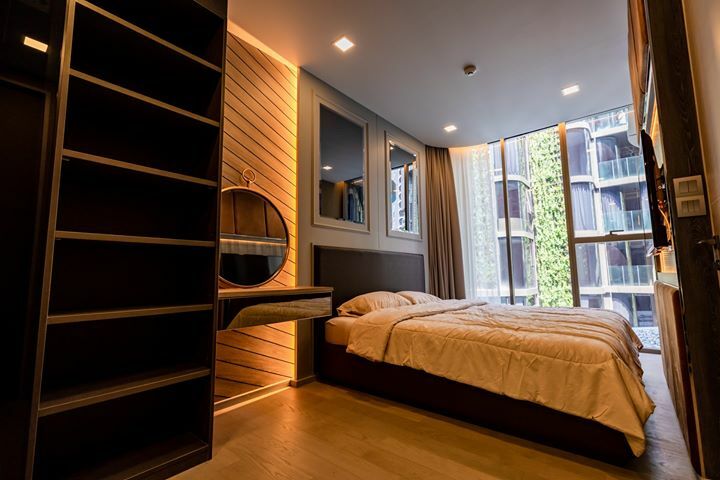 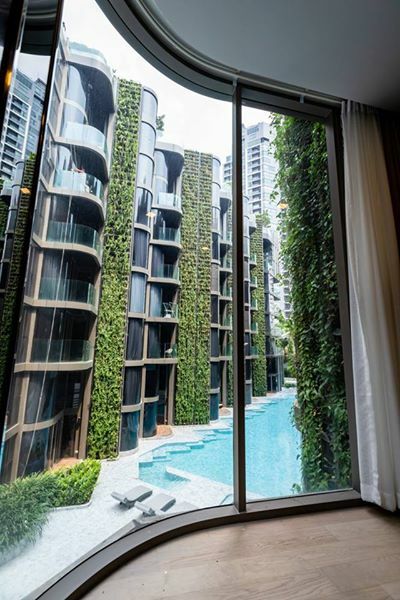 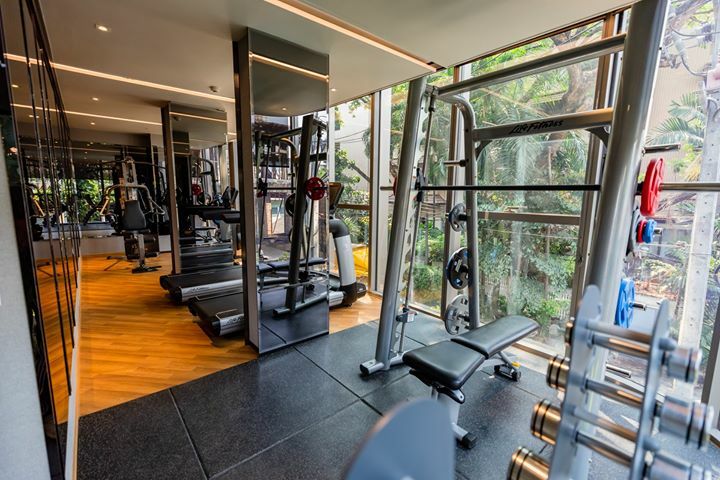 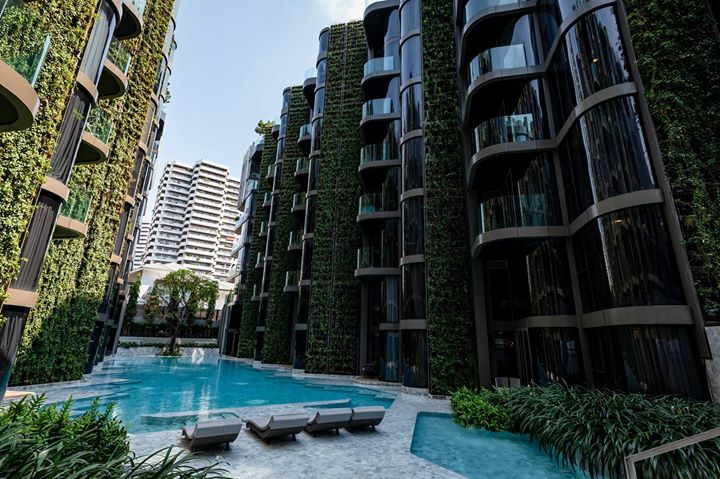 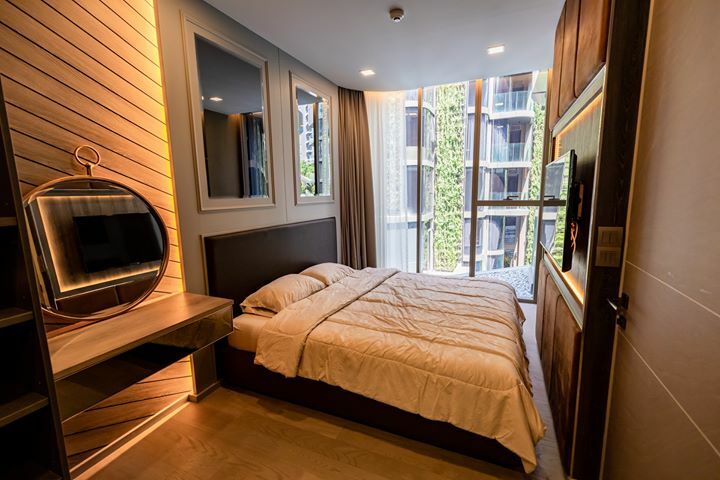 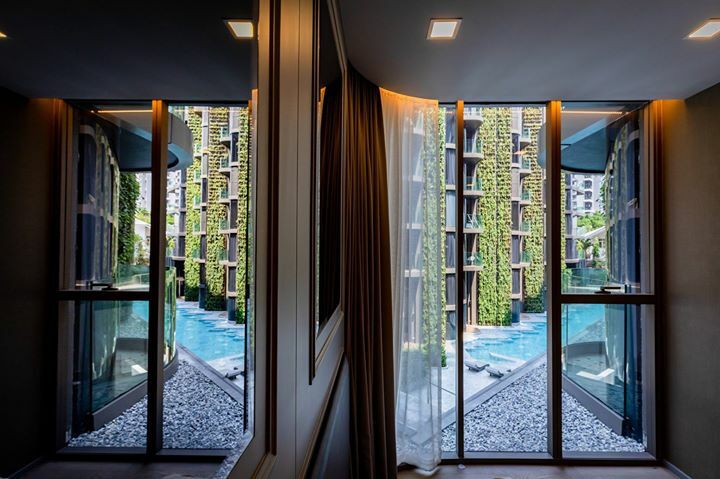 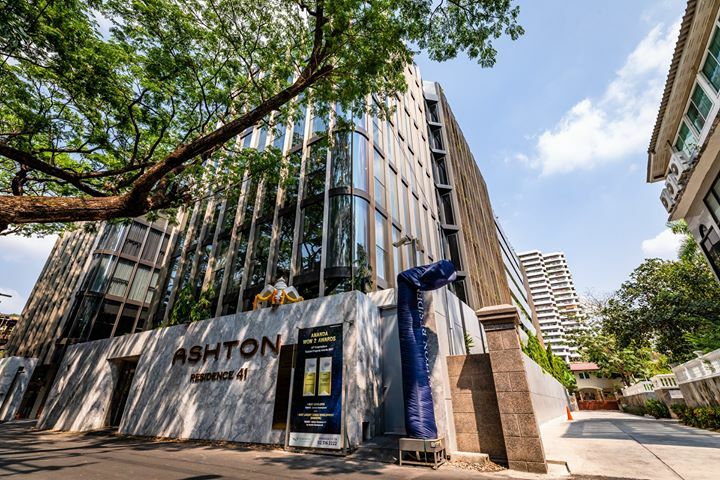 Ashton Residence 41 is a condominium project, developed by Ananda Development, located at Soi Sukhumvit 41, Construction of Ashton Residence 41 was completed in 2015. 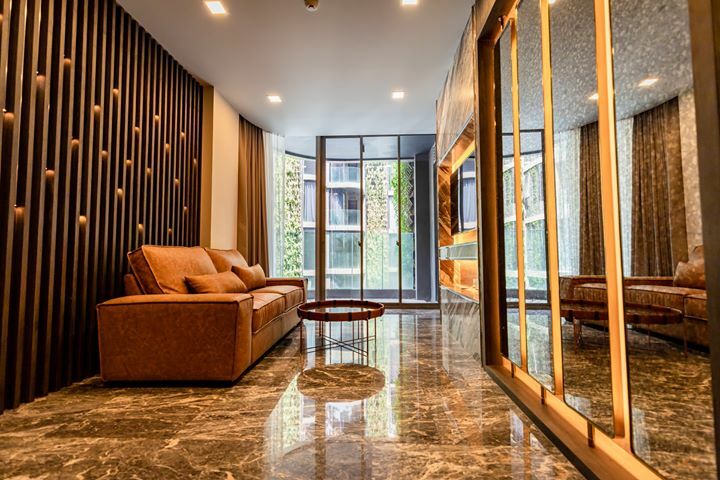 Condominium comprises of 2 buildings, having 8 floors and includes 79 units. 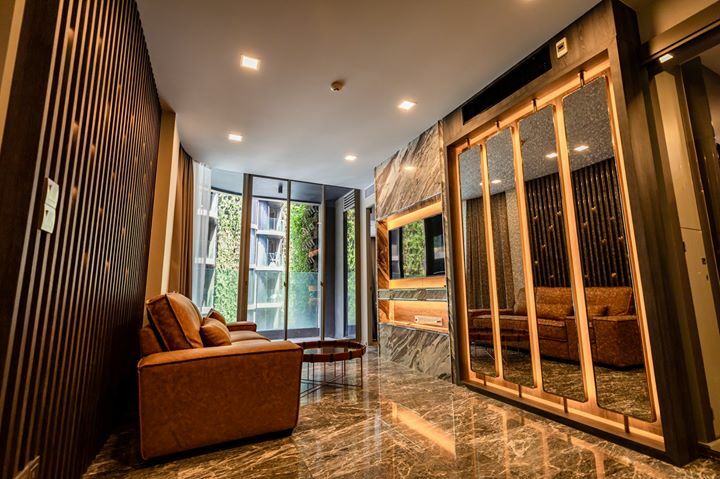 Neighborhood : Emporium and EmQuartier is the nearest shopping mall, Tops supermarket, Food stall, Restaurant, Coffee shop, Convenience store, NIST International school, Hospital, Benjasiri park and etc.